What Did You Leave in San Francisco? 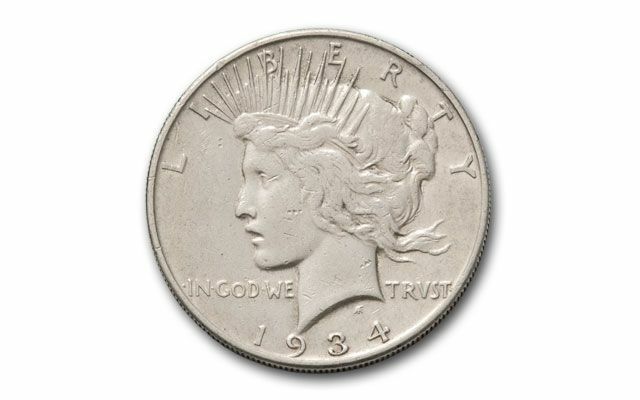 Tony Bennett may have left his heart in the city by the bay, but for collectors, the real prize from San Francisco is this 1934-S Peace Silver Dollar. 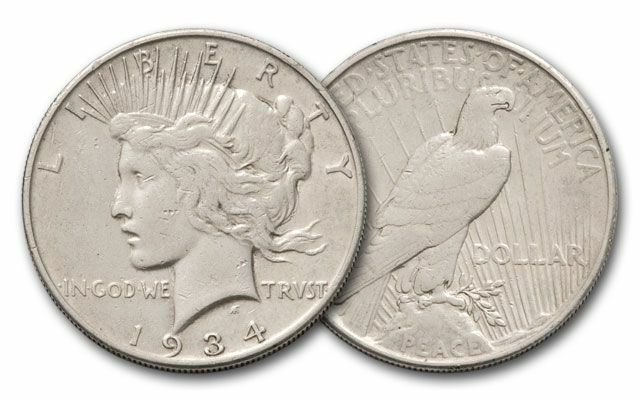 This low-mintage second-to-last-year date is one of the toughest to find in the entire Peace Dollar series, and the key to assembling a complete collection. 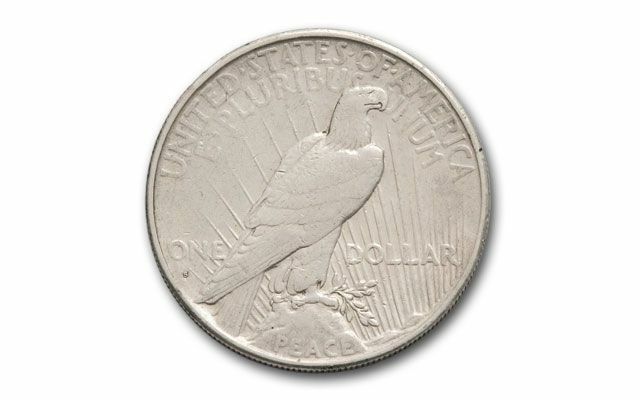 We found a small number in Extremely Fine (XF) condition, coins which show significant detail. The best news is that one grade higher (AU), they almost double in value, making XFs a great buy. Get yours now!